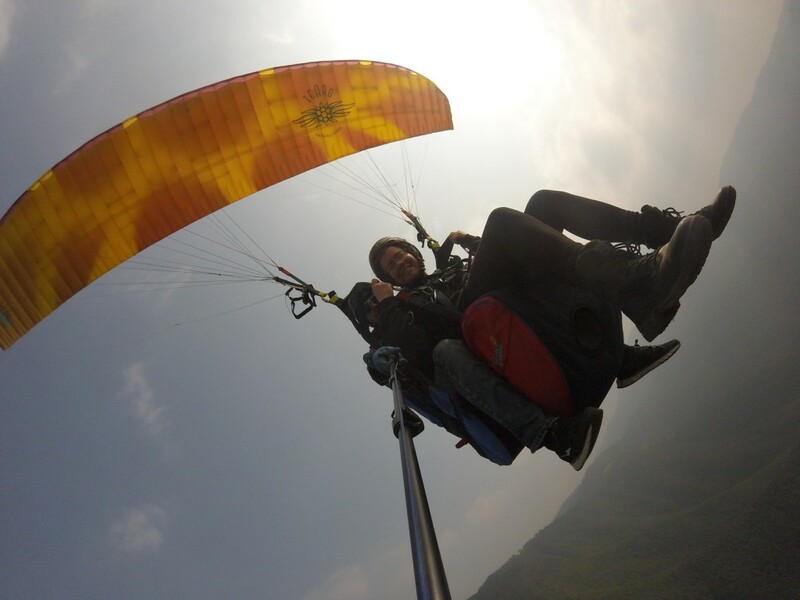 Paragliding in the Kathmandu Valley? Yep, it’s possible. 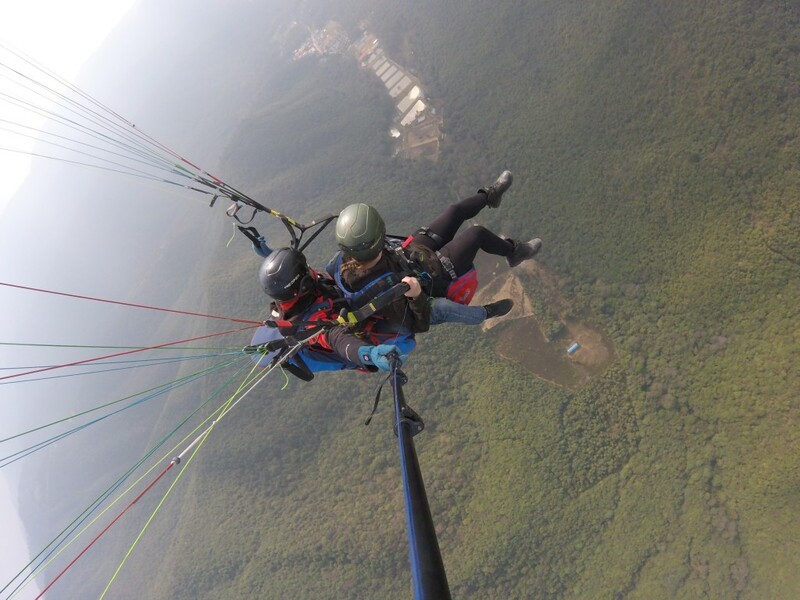 Lucky me got to go up last Saturday (Feb 18th) compliments of Kathmandu Paragliding, in order to write about it for the upcoming ECS special issue on adventure sports. As when I did it in Pokhara, I both enjoyed it and felt the quease… but oh boy were there great views!